Our goal is to reach another 25,000 people in two years, by raising $200,000 this year! 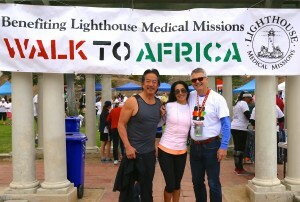 Join our Community of Sponsors in support of Medical Missions in Africa! 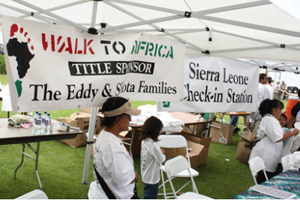 Big Sponsors are featured in Advertising, T-shirts, at Water Stations and on the Walk Route! 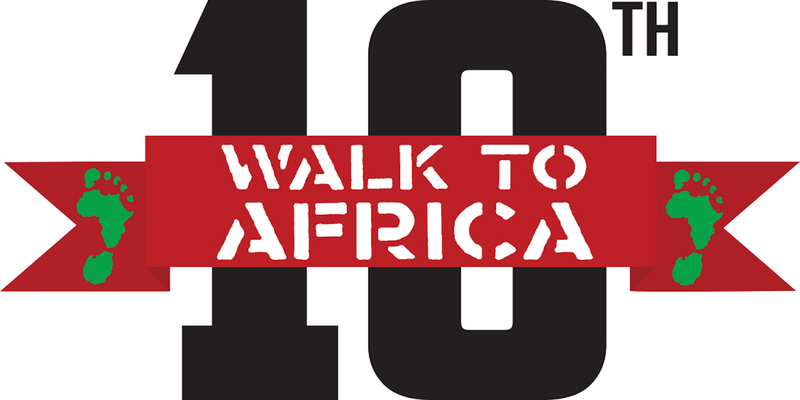 Your support and recognition at our event will help you to gain exposure as outstanding members and supporters of ongoing relief efforts, education and clean water projects in Africa. Click here to sponsor NOW! Please consider sponsorship at one of the levels below, or contact Registration to see if we can create a SPECIALZED SPONSORSHIP for you. We have developed a set of sponsorships for all budgets and commitment levels. Become an Event Sponsor for T-shirts, Water Bottles & Water Stations ! T-shirts and Water Bottles are lasting souvenirs with your name on them! Recognition as the Title sponsor in all advertising and publicity. Recognition as the Gold sponsor in all advertising and publicity. 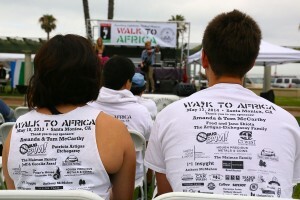 Recognition as a Walk sponsor in all advertising. Recognition as an Event sponsor in all advertising.